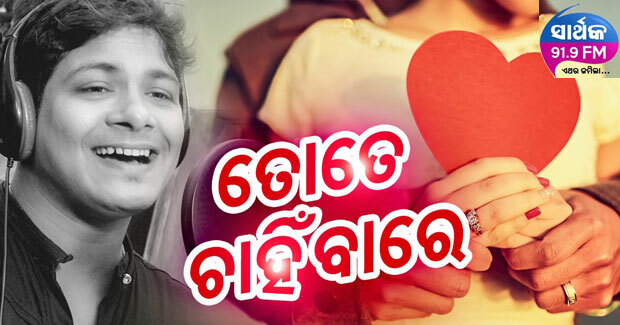 Tate Chanhiba Re is a brand new Odia song in the voice of Bishnu Mohan Kabi and aired on 91.9 Sarthak FM recently. The song ‘Tate Chanhiba Re’ is a romantic number, sung by Bishnu Mohan Kabi, composed by Malaya Mishra and written by Suresh Panda. Listen Tate Chanhiba Re audio song here.